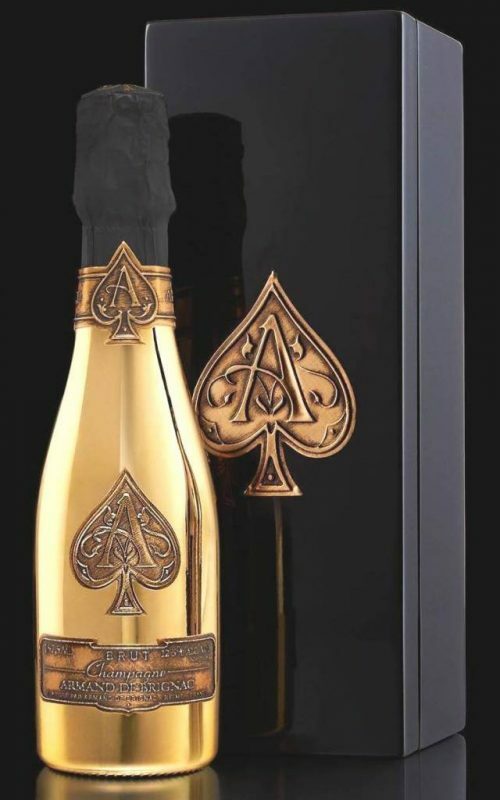 ARMAND DE BRIGNAC BRUT GOLD CHAMPAGNE IN LUXE GESCHENK KIST 0.75 LTR 12% ALLEEN IN DE WINKEL VERKRIJGBAAR! 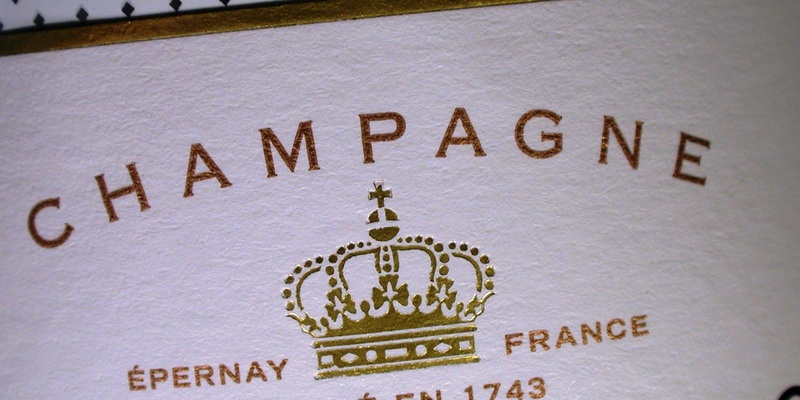 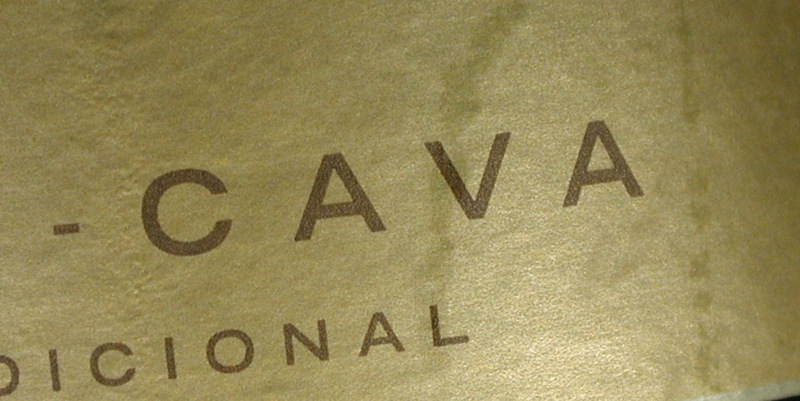 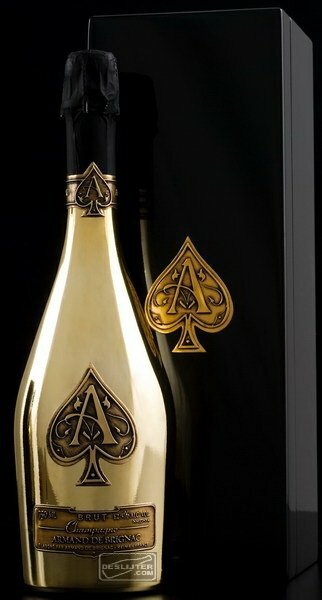 ARMAND DE BRIGNAC BRUT GOLD PETIT 0.187 LTR 12% ALLEEN IN DE WINKEL VERKRIJGBAAR! 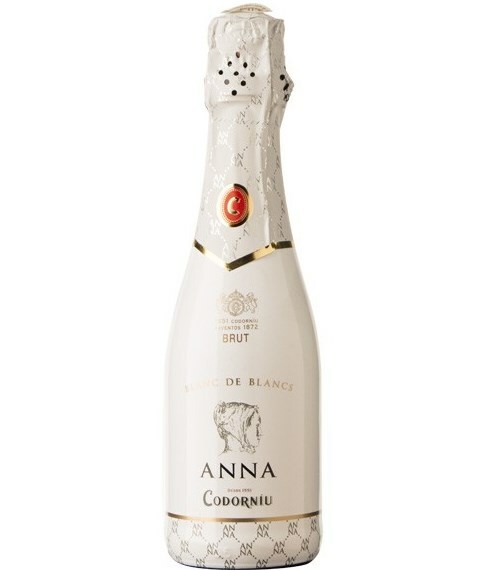 ASTORIA 9.5 COLD WINE BRUT 1.50 LTR 9.5% ALLEEN IN DE WINKEL VERKRIJGBAAR! 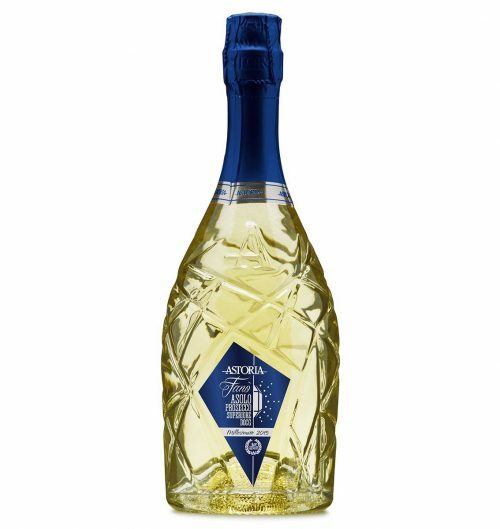 ASTORIA 9.5 COLD WINE BRUT 3 LTR 9.5% ALLEEN IN DE WINKEL VERKRIJGBAAR!